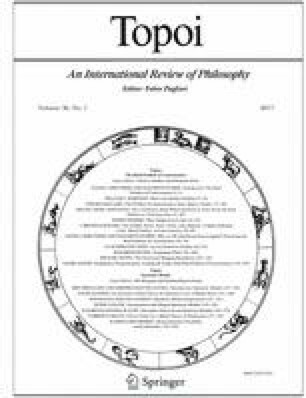 The paper distinguishes between weak and strong epistemic possibility and argues that the notion of strong epistemic possibility is the key to solving some of the most vexing puzzles about the semantics of epistemic modality. Katrina Przyjemski tragically died just before she was about to enter the job market in the Fall of 2014. She had been writing a thesis on epistemic modals under my supervision at New York University; and the present paper is her writing sample. The editors and I thought it well worthy of publication and it bears testimony to the power and promise of this brilliant young philosopher—Kit Fine.